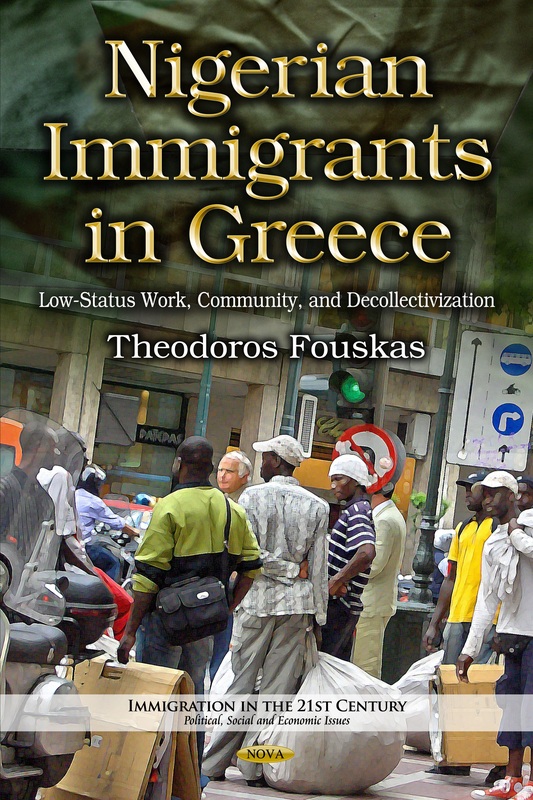 Why do migrants stay in precarious, low-status/low-wage jobs for extended periods? Can they leave these jobs and enter the formal labor market? If not, do they want to return to their origin country? Since 2010, the Assisted Voluntary Return and Reintegration (AVRR) programme implemented by the International Organization for Migration in Greece has provided various forms of support to individuals wishing to return to their origin country including social and labor reintegration in their country. 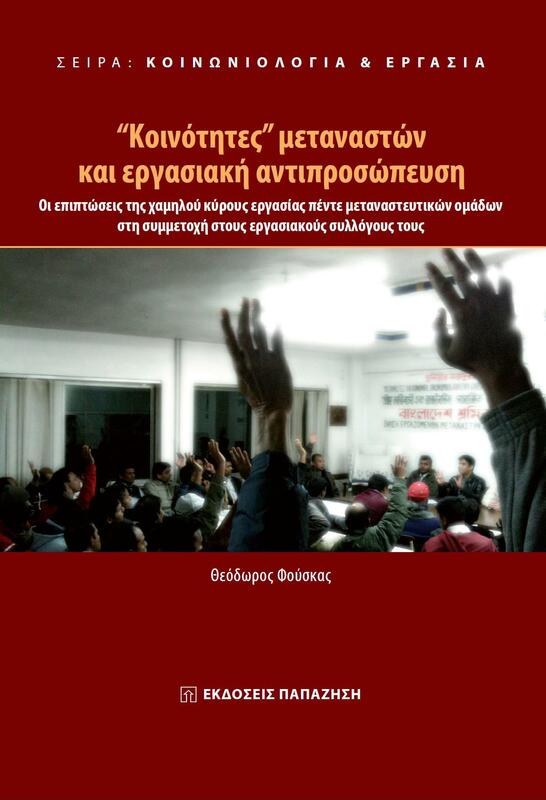 Focusing on results of in-depth interviews, the repercussions of entrapment in precarious, low-status/low wage jobs of migrants and how these affect their decision to return to their origin countries via the AVRR programme during the economic crisis in Greece are examined. Regardless of the socioeconomic conditions in their origin country, Pakistani, Bangladeshi and Afghan workers’ decision is negatively affected due to prolonged stay and isolation in such jobs and specific occupations with low or zero social and labor mobility, thus promoting their entrapment in precarious working conditions and their identification with the characteristics of these occupations. Prompted and entrapped by ethnic, racial and gender division of labor, interviewee migrant workers are alienated from primary and secondary solidarity groups and ties related to their origin county, i.e. family, community associations and compatriots, and develop indifferent attitudes towards them. They act in an atomistic manner, form materialistic beliefs, have low self-perceptions and expectations for social advancement and feelings of pessimism for themselves and deal with their social and work related problems alone, yet are not willing to participate in the AVRR programme. Citation: Fouskas, T., and Mine, F-M. (2017) “I have a bad job and I’m alone here, but I’m not even thinking of going back home!” The Impact of Entrapment in Precarious, Low-Status Work and the Shattering of Familial and Community Networks of Solidarity on the Decision of Migrants to Return in their Origin Countries via the Assisted Voluntary Return and Reintegration Programme: Pakistanis, Bangladeshis and Afghans in Greece in Times of Crisis”, paper presented at the 13th Conference of the European Sociological Association, entitled: (Un)Making Europe: Capitalism, Solidarities, Subjectivities, 31 Aug. (29 Aug.-01 Sept.) 2017, Athens, Greece (http://esa13thconference.eu/).